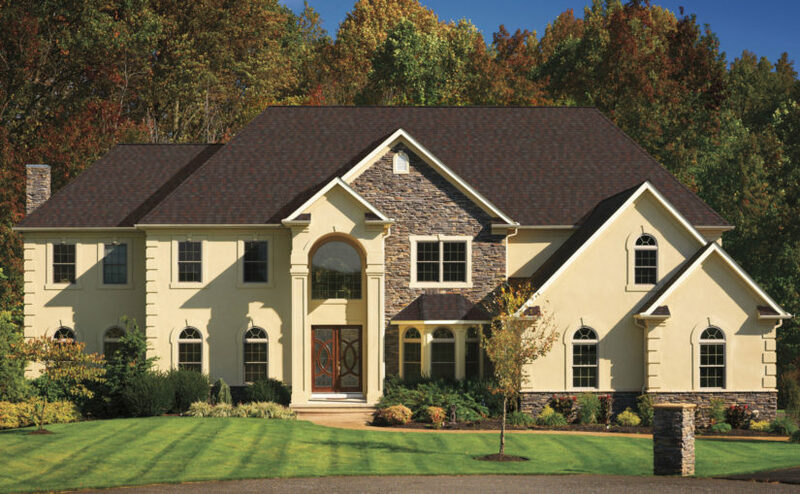 We install GAF asphalt shingles that are cost-effective, durable, and attractive. Your roof is one of the most important parts of your home. So why settle for less than the absolute best when it’s time to replace it? It simply doesn’t make sense. Instead, you should turn to the fully licensed experts at Home Solutions of Iowa to provide you with top-of-the-line asphalt shingles that are engineered to perform and built to last, so you can feel confident that your roof replacement will be a complete success. You may be wondering why you should choose HSI to install your asphalt shingles. The answer is simple: we bring to the table a level of customer service and expertise that is virtually unrivaled by other roofing contractors. 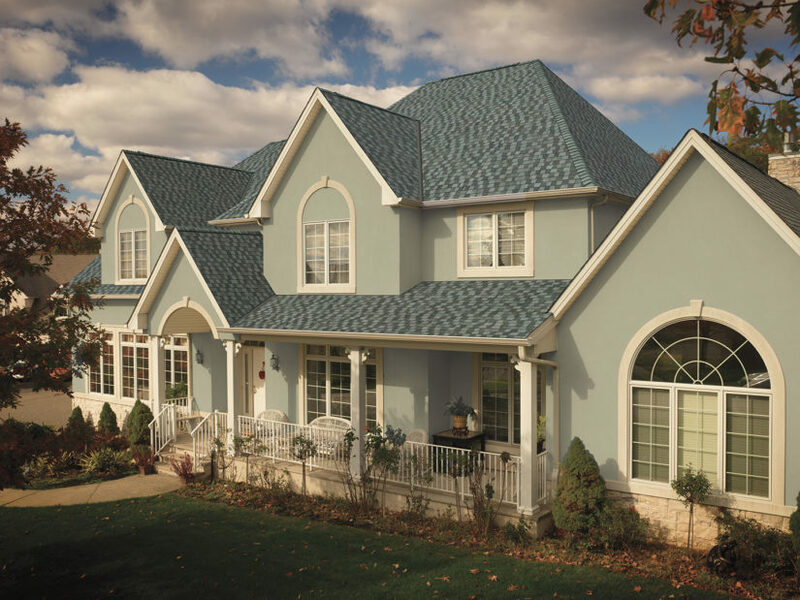 With more than 20 years of Midwest construction experience and a stellar reputation throughout the community, you can feel confident that your roof replacement is in the best hands. 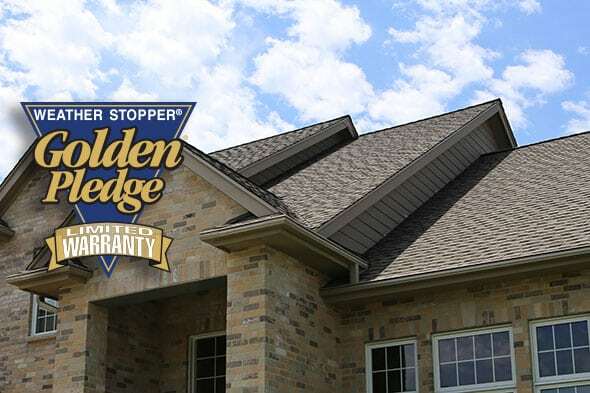 In fact, we support this claim by offering the Golden Pledge® Limited Warranty, one of the strongest warranties in the industry, which we are able to offer thanks to our status as a GAF Master Elite® Contractor. GAF has even awarded us their prestigious President’s Club Award, making us the sole company in Iowa to achieve that honor. To learn more about what makes Home Solutions of Iowa great and why you should choose us to install asphalt shingles on your home in Des Moines or another city in Iowa, contact us today to schedule a free, in-home consultation. Roof replacement can take a considerable amount of your time and money, so make sure you can get the most of it. This means hiring a certified roofing contractor like Home Solutions of Iowa, ensures a safer and better experience. Part of our checklist is to have a Haag Certified inspector assess your roof and any damage seen. We have helped the Des Moines Metro and the rest of Iowa with their roofing needs for more than 10 years. 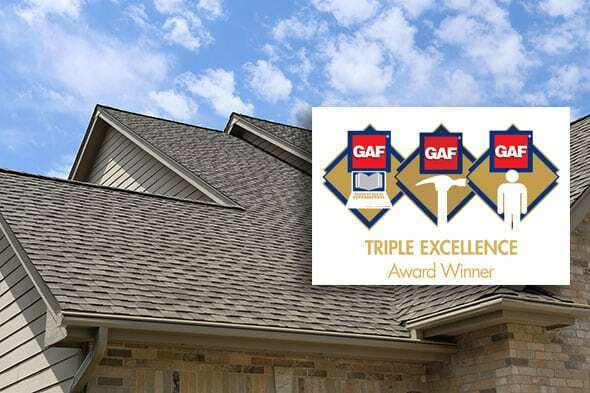 Our commitment to reliability, and service and customer satisfaction has earned us prominent distinction from GAF, North America’s largest roofing manufacturer. As a President’s Club GAF Master-Elite® contractor, we are among the top 1% of roof contractors in the United States. 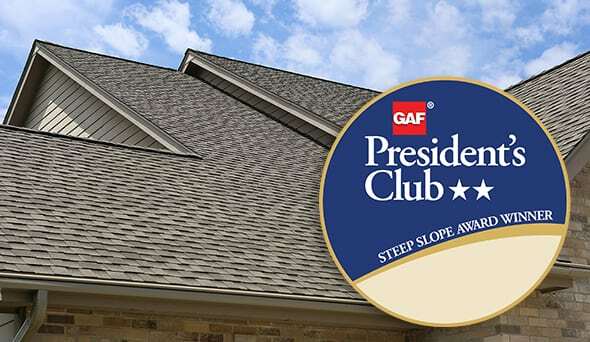 As a President’s Club GAF Master-Elite® contractor, we offer the best roofing warranty in the United States – the GAF Golden Pledge® Ltd.
100% workmanship coverage for 25 years and also covers misapplication of certain flashings with coverage provided and backed by GAF. At Home Solutions of Iowa, we understand that it can be difficult to know what steps to take when considering a roof replacement. We will work with you every step of the way to ensure that you are getting exactly what you want and need. 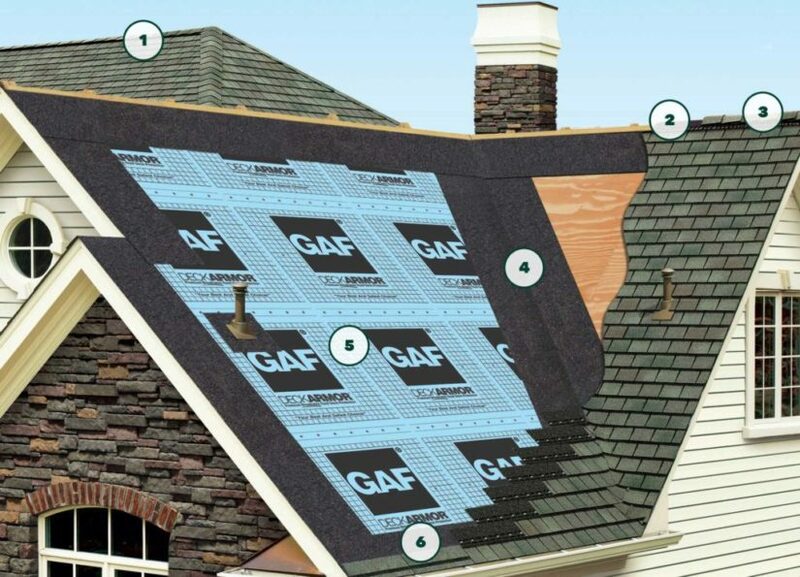 Our GAF Roofing System offers a better roof and greater peace of mind. With our exclusive warranties, we can ensure that your home has a durable, sturdy roof that will look great and last for years to come.